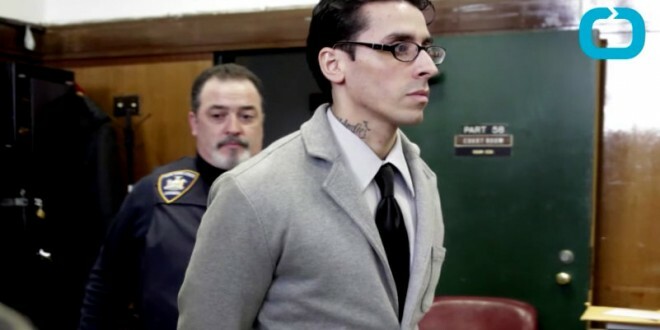 NEW YORK CITY: Elliot Morales Sentenced To 40 Years To Life For Hate Crime Murder Of Mark Carson - Joe.My.God. Days after a gunman killed 49 people at a gay nightclub in Florida, the judge in a hate-crime murder case in New York invoked the massacre as he sentenced a man to 40 years to life in prison on Tuesday. 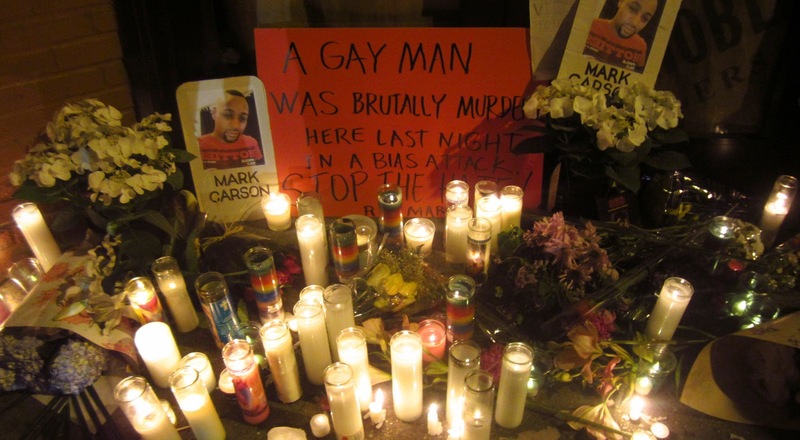 The man, Elliot Morales, was convicted in March of murder as a hate crime for killing Mark Carson, 32, a gay black man, in the West Village in Manhattan three years ago, after spewing homophobic invectives at Mr. Carson and his companion. Morales had told the court that his crime should not be considered a hate crime in light of his history of sexual liaisons with transgender women. SAY HIS NAME: MARK CARSON.